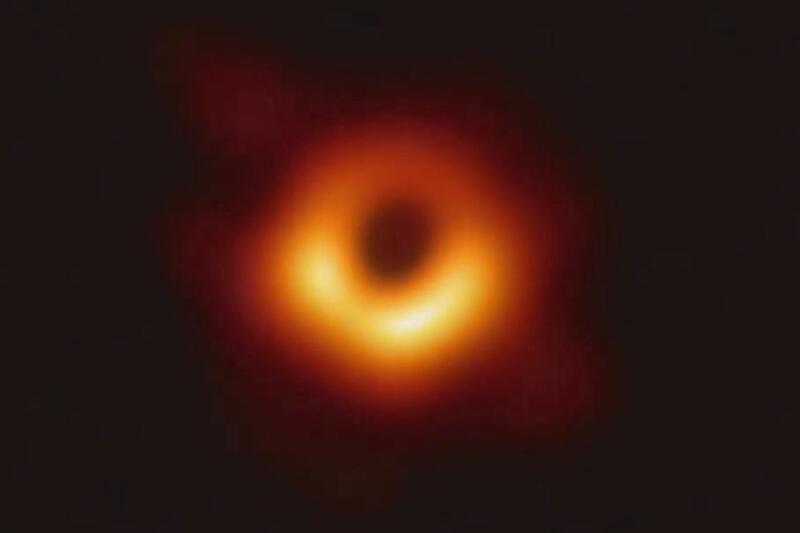 A Picture of a Black Hole Is Revealed for the First Time. Images of the darkest entities in the cosmos have finally been captured by astronomers. It is the first intimate look inside a violent phenomenon that has mystified astronomers for more than half a century. Events—planned for Washington, Brussels, Santiago, Shanghai, Taipei and Tokyo—astronomers is giving humanity its first look at the black hole that sits at the center of our own Milky Way galaxy. We’ll also see a vastly larger one at the heart of the Messier 87 (M87) galaxy, nearly 54 million light years from Earth. With that, astrophysics will have opened one more tiny crack in the wall of secrets that is the universe. After picking up faint signals from the earliest hydrogen gas ever detected, astronomers have found evidence of the very first stars in the Universe, according to a new study published in the journal Nature. The findings have also unexpectedly revealed potentially groundbreaking evidence regarding the nature and possible existence of the most mysterious substance in the universe–dark matter. NASA's Voyager mission took advantage of a once-every-175-year alignment of the outer planets for a grand tour of the solar system. 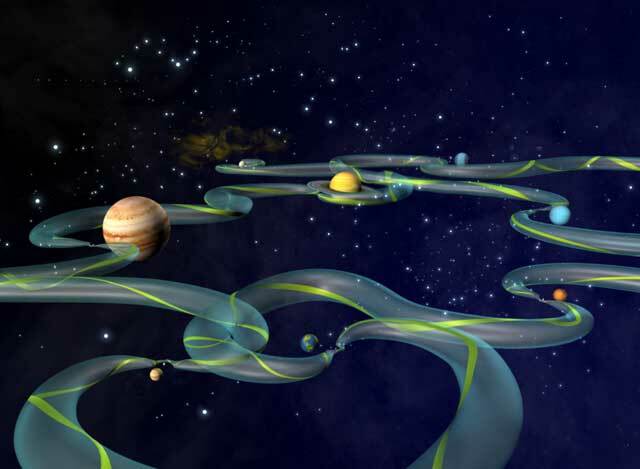 The twin spacecraft revealed details about Jupiter, Saturn, Uranus and Neptune -- using each planet's gravity to send them on to the next destination. Voyager set the stage for such ambitious orbiter missions as Galileo to Jupiter and Cassini to Saturn. Today both Voyager spacecraft continue to return valuable science from the far reaches of our solar system. The demonstration flight of America’s new astronaut capsule successfully docked with the International Space Station (ISS). The Dragon vehicle, launched by California’s SpaceX company, is designed to make the attachment autonomously. It is the latest in a series of tests the capsule must pass in order to get approval from NASA to transport people. All this particular mission is carrying is a test dummy and 90kg of supplies. 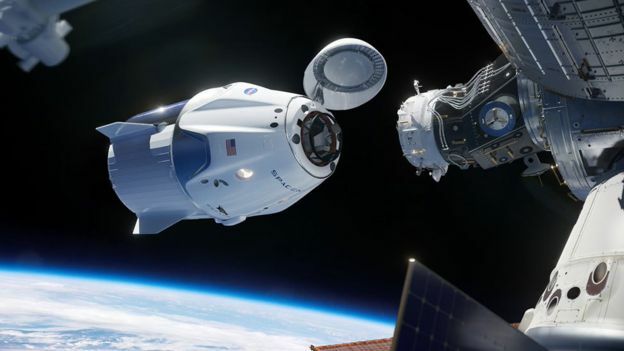 The instrumented test dummy will remain in the capsule throughout the mission culminating in a Splashdown of Dragon SpaceX Capsule in the Atlantic Ocean on March 8, 2019. Skywatchers around much of the world watched a complete lunar eclipse in 2018 that is the longest of this century which coincides with Mars’ closest approach in 15 years. The so-called “blood moon,” when it turns a deep red, was visible at different times in Australia, Africa, Asia, Europe and South America when the sun, Earth and moon line up perfectly, casting Earth’s shadow on the moon. The total eclipse lasts 1 hour and 43 minutes, with the entire event lasting closer to four hours. For about half the world, the moon will be partly or fully in Earth’s shadow for six hours and 14 minutes in all. The only total lunar eclipse of 2019 took place on Saturday, January 20, 2019 according to NASA.